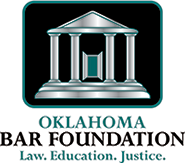 Each month TLC tries to provide our volunteers with useful information about certain programs or practices which can impact your client. We decided to end the year by hosting an event where all the service providers will be present to discuss their programs and answer your specific questions. 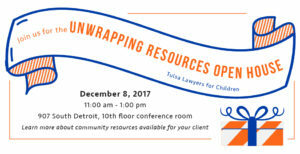 The “Unwrapping Resources” information Open House will be on Friday, December 8, 2017 from 11am-1pm at 907 South Detroit, in the large conference room on the 10th floor. 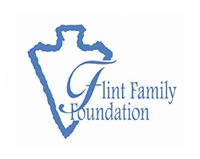 This event was developed based on input from our volunteers. Special kudos to Amber Dawn Cornelius for her suggestions. All sorts of issues will be addressed, like: Where can my client get a new school uniform? What does the color “red” on the drug testing schedule mean? How do I get my client signed up for summer camps? What therapy is available for abused children? What is TF-CBT? Please stop by and enjoy lunch with us on December 8, 2017.